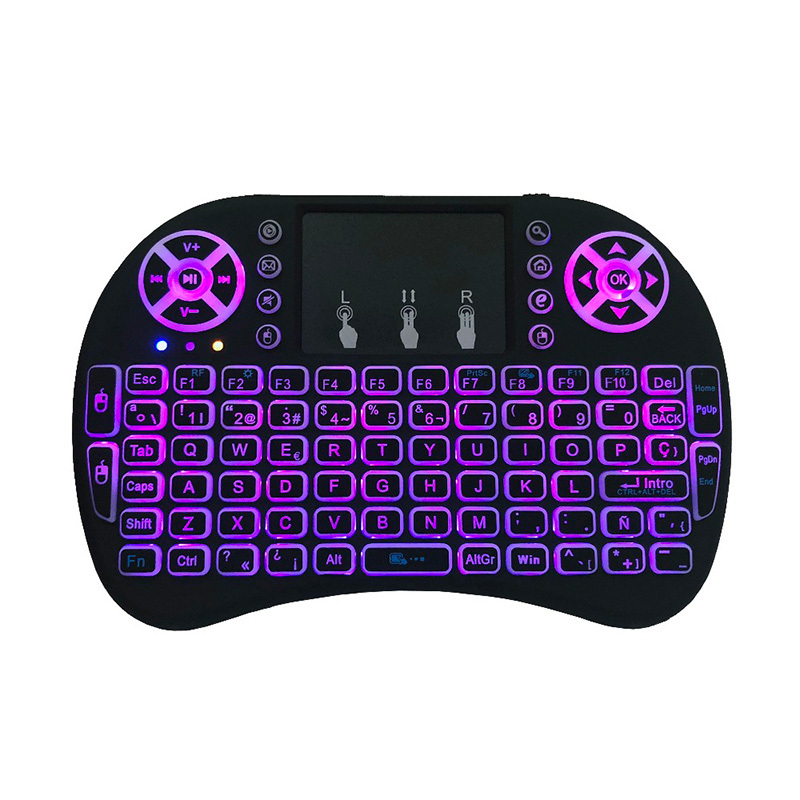 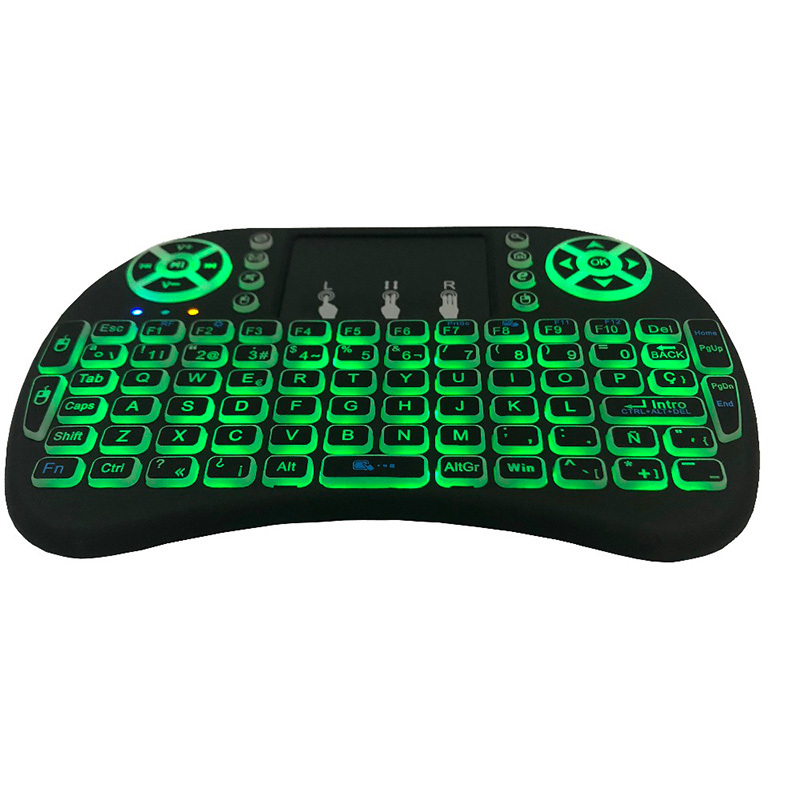 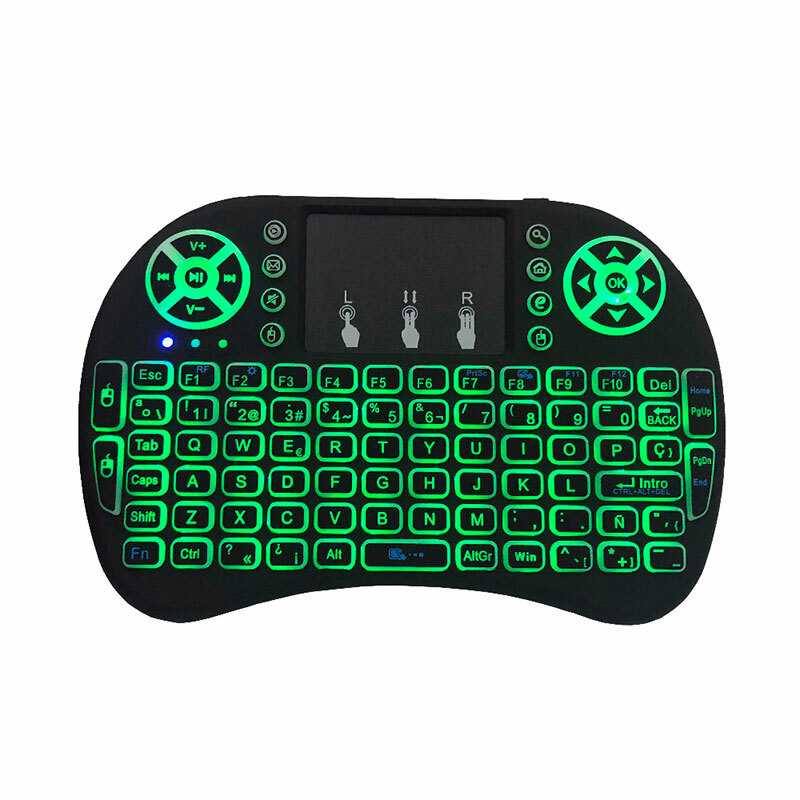 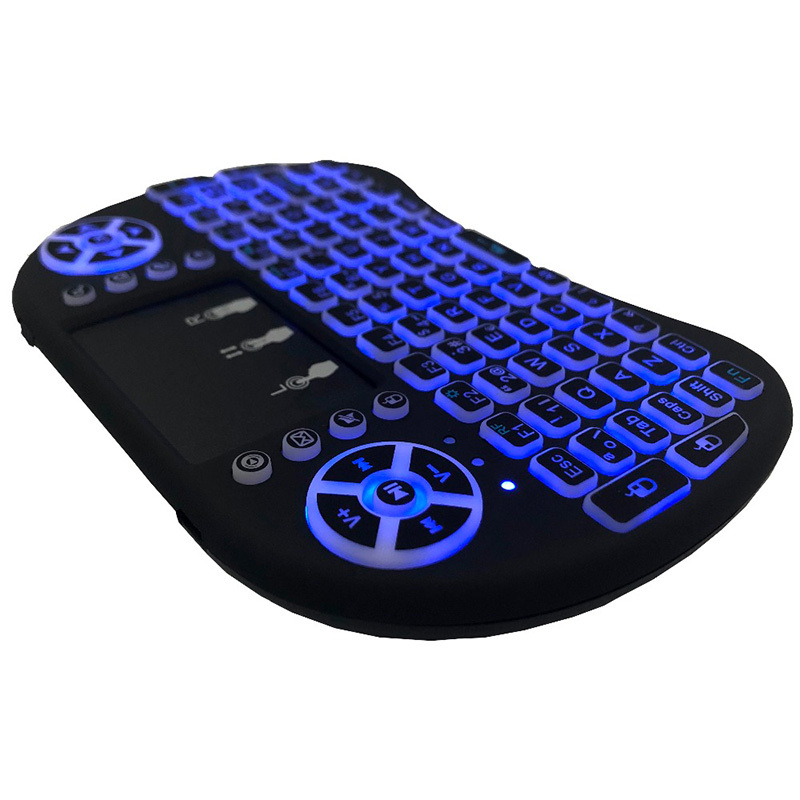 3 in 1 MultiFunction 2.4GHz Mini Wireless Estgosz keyboard and TouchPad combo, LED colorful backlit handle remote with USB interface adapter, perfect for PC, Android TV Box, Google TV Box, Xbox 360, PS3, HTPC, IPTV. 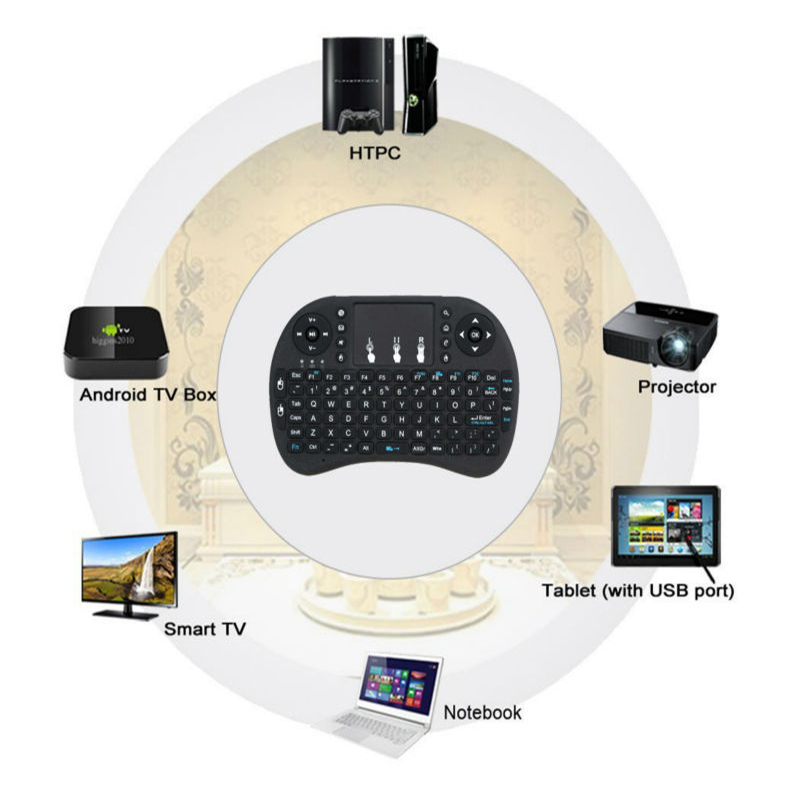 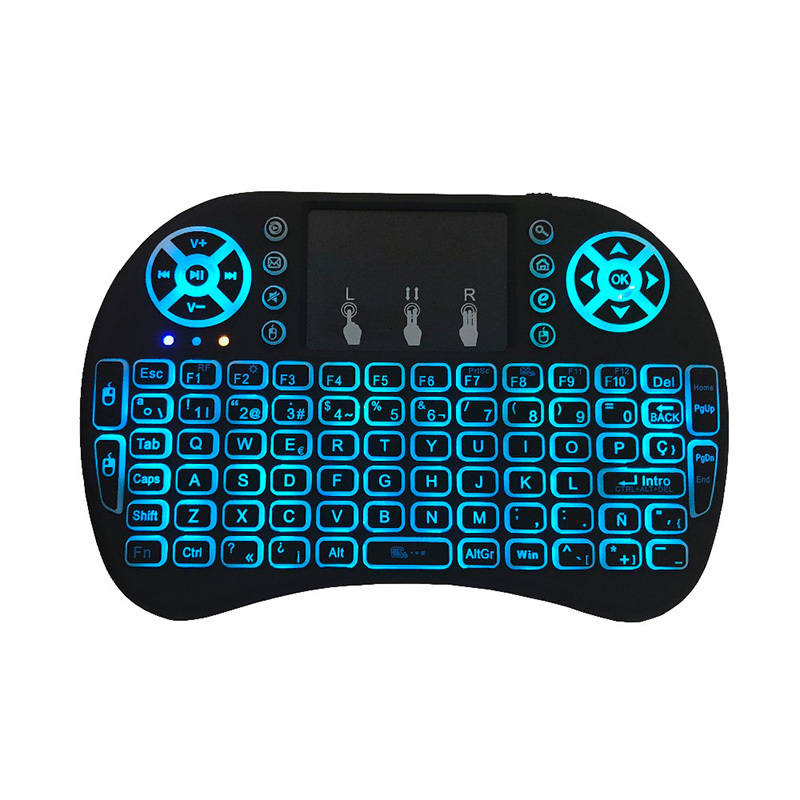 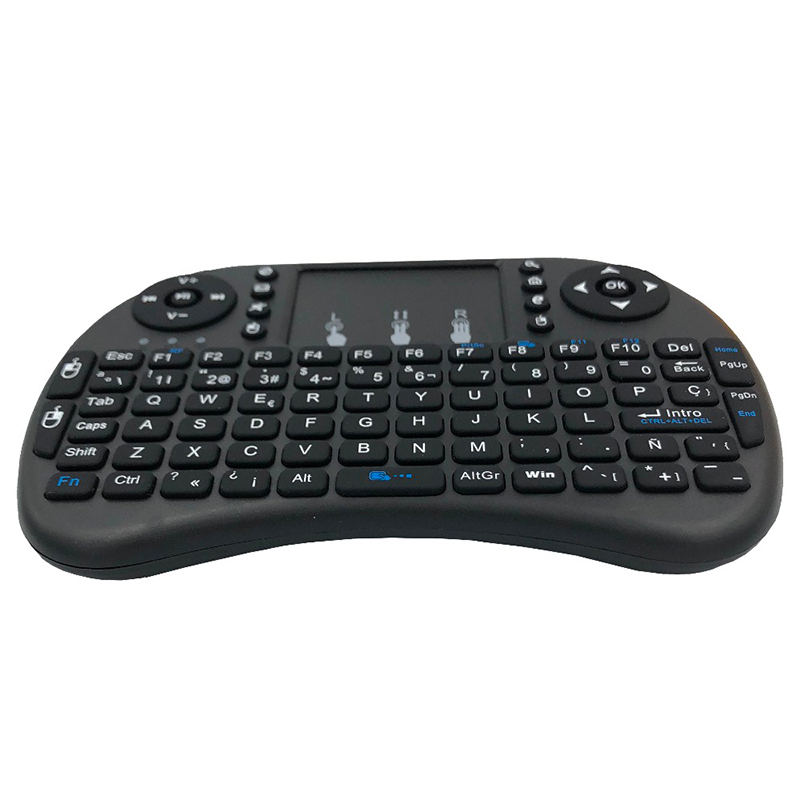 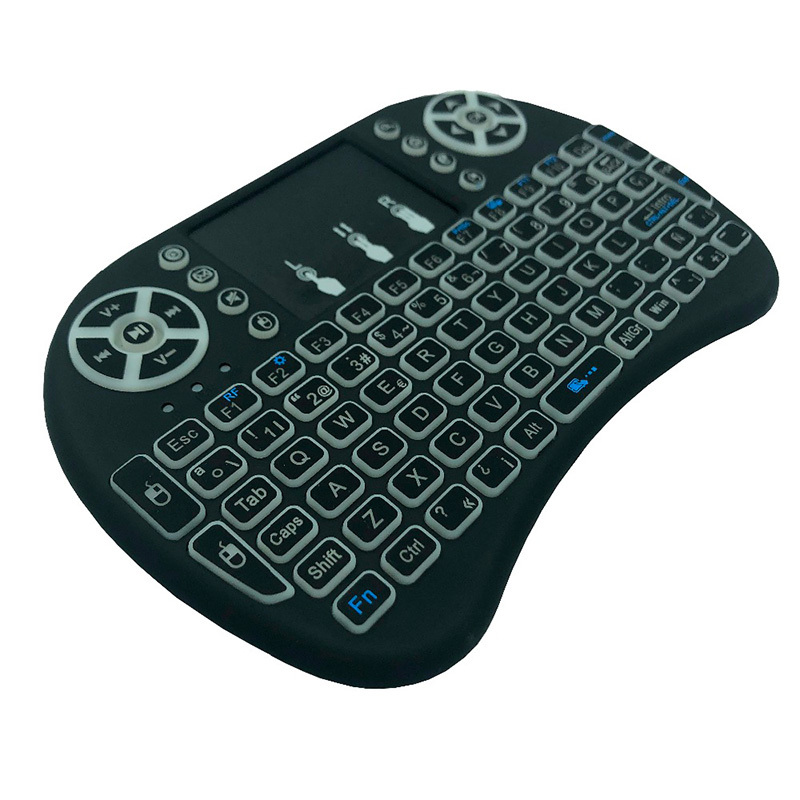 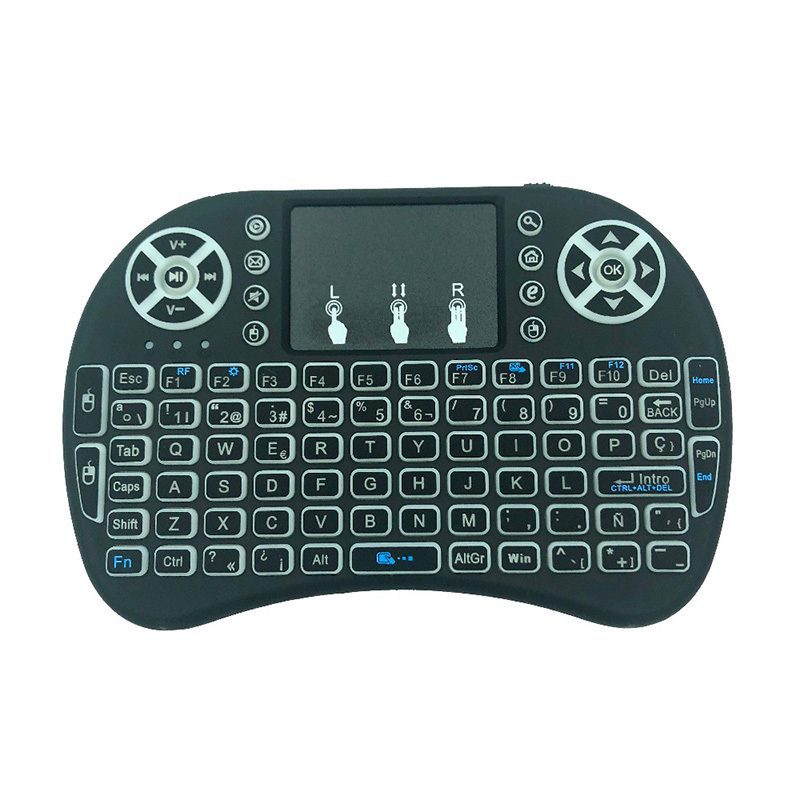 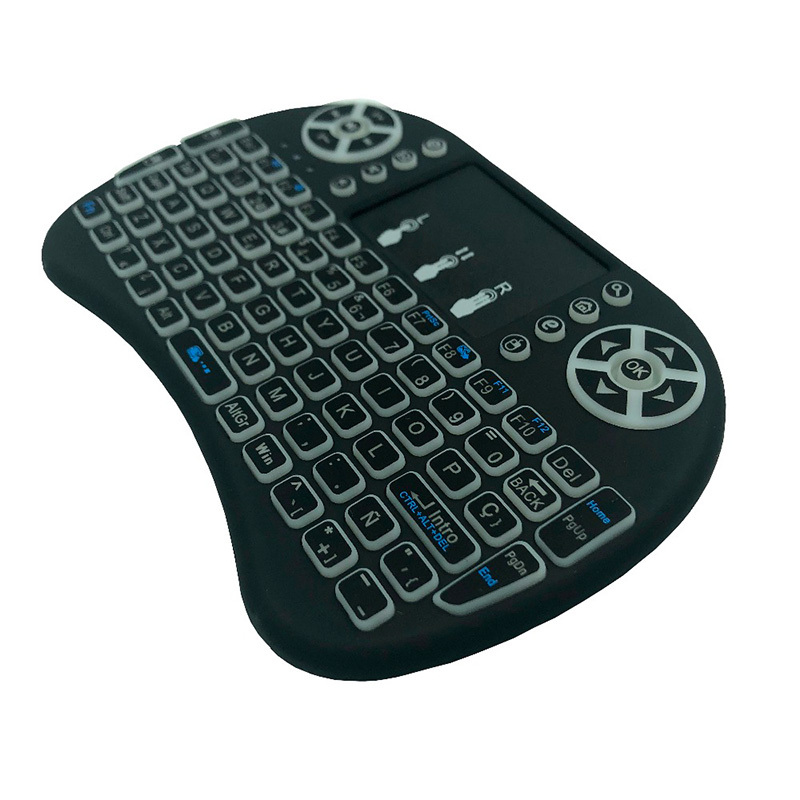 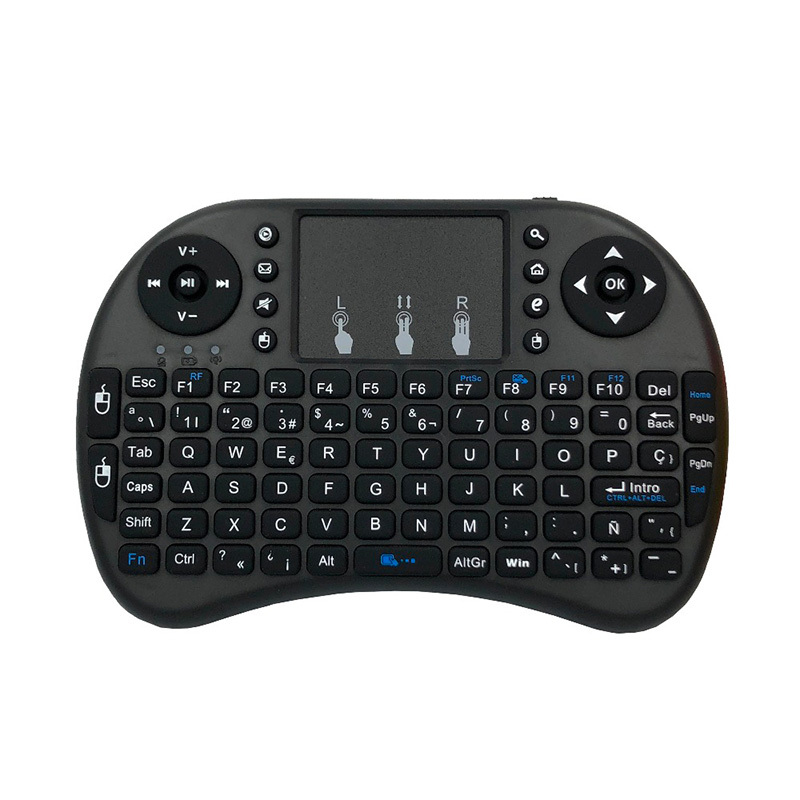 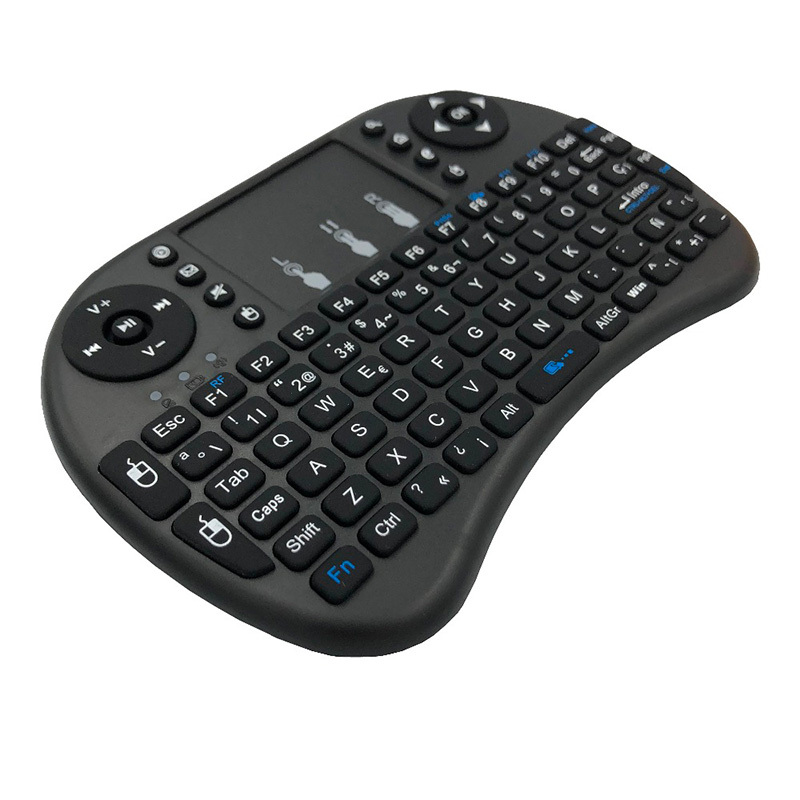 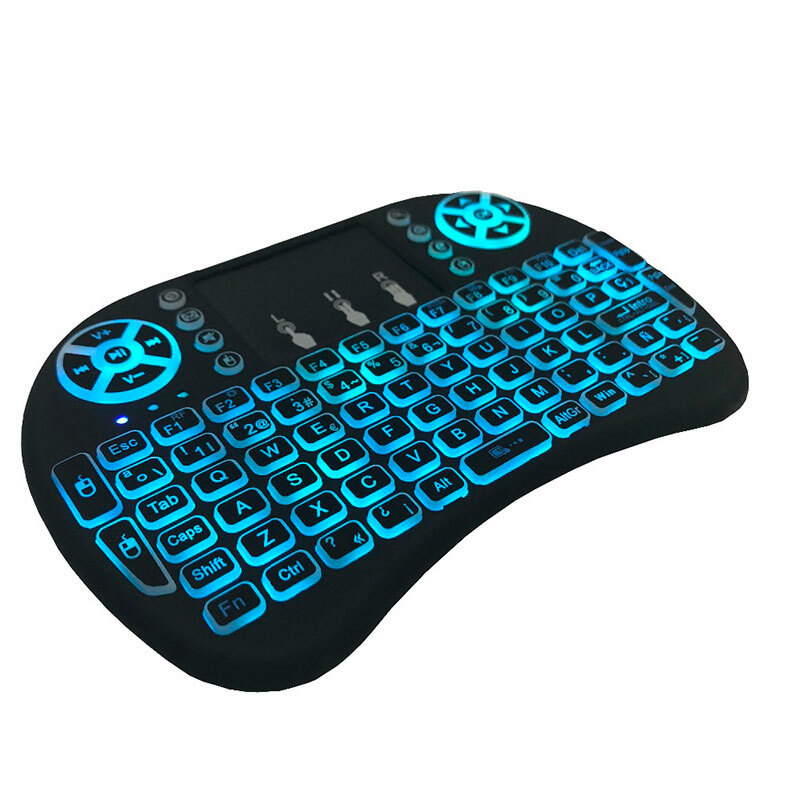 mini wireless keyboard, add multimedia function keys and hot keys, more convenient for typing, searching and remote control. 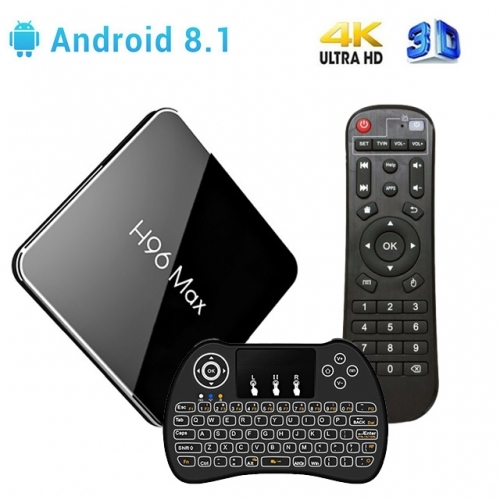 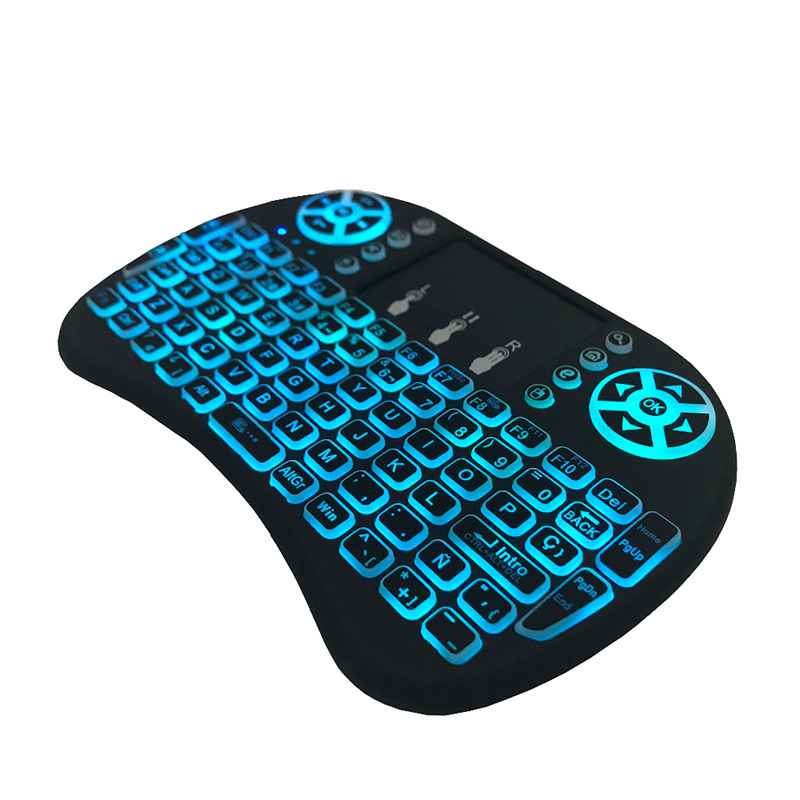 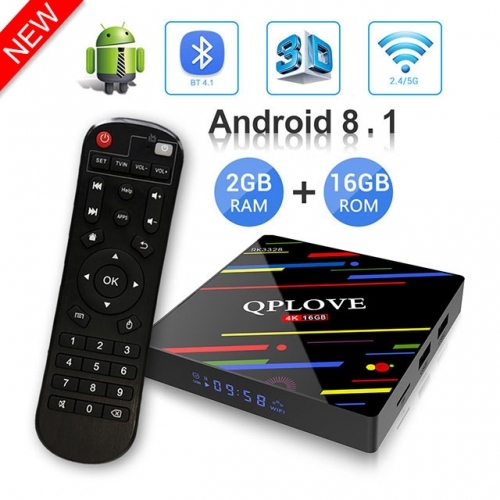 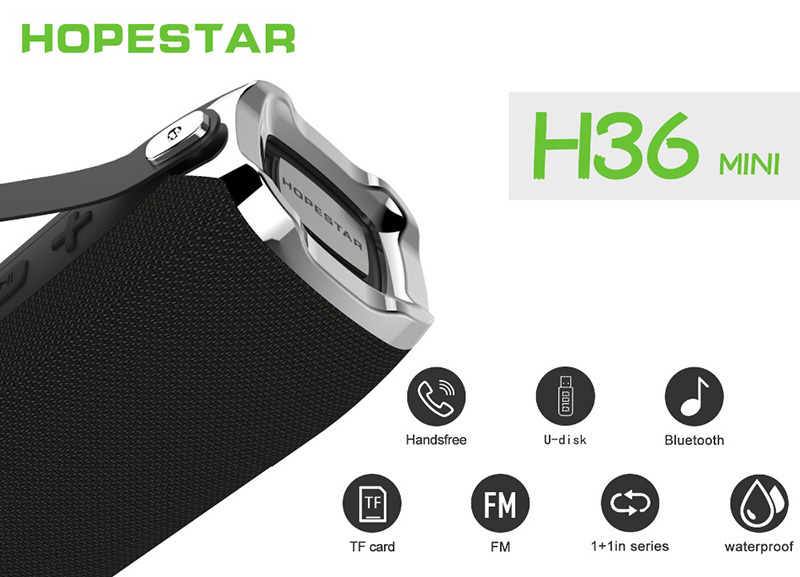 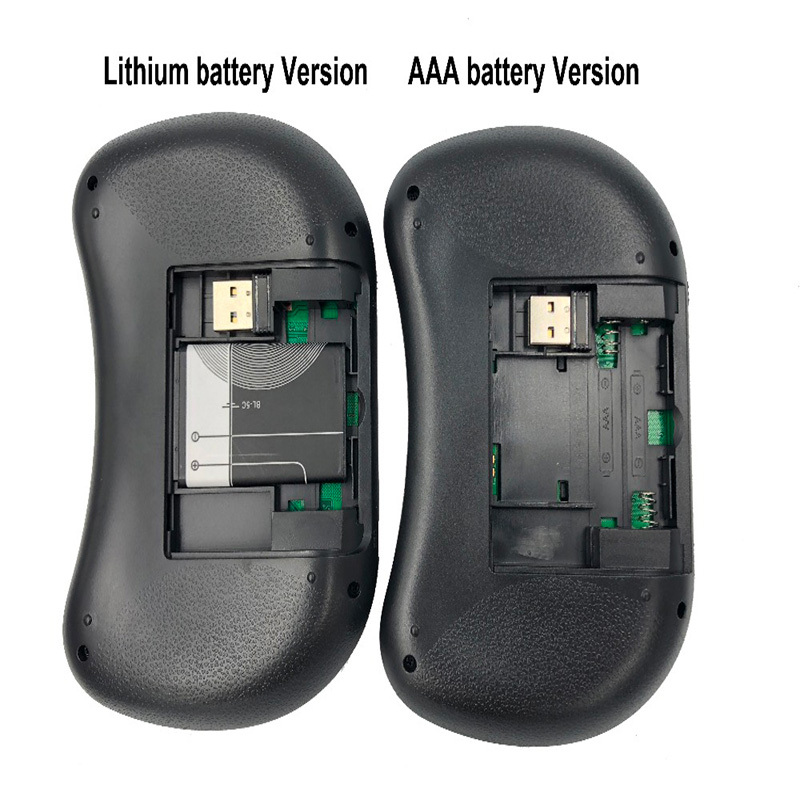 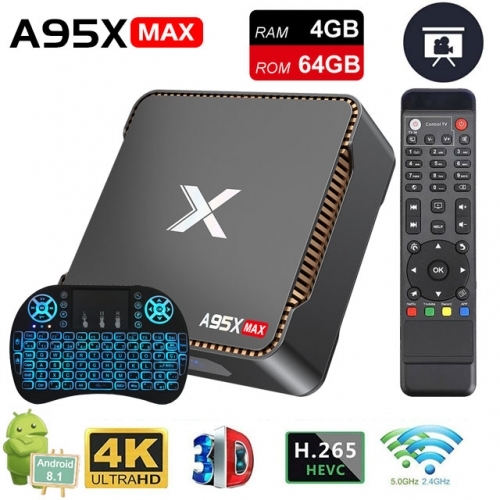 Built-in high sensitive smart touchpad with 360-degree flip design, cursor speed adjustable. 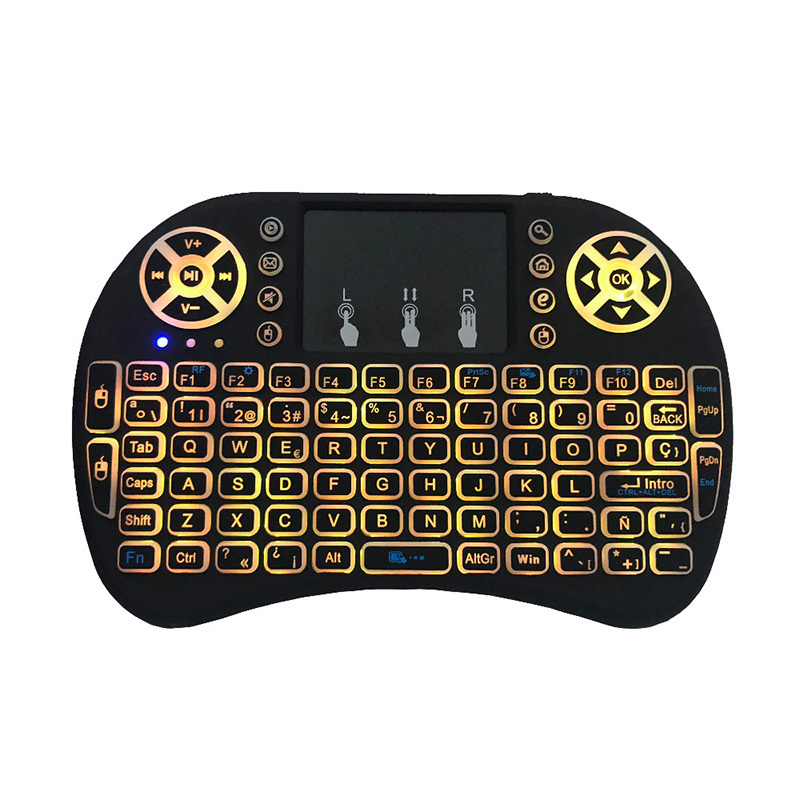 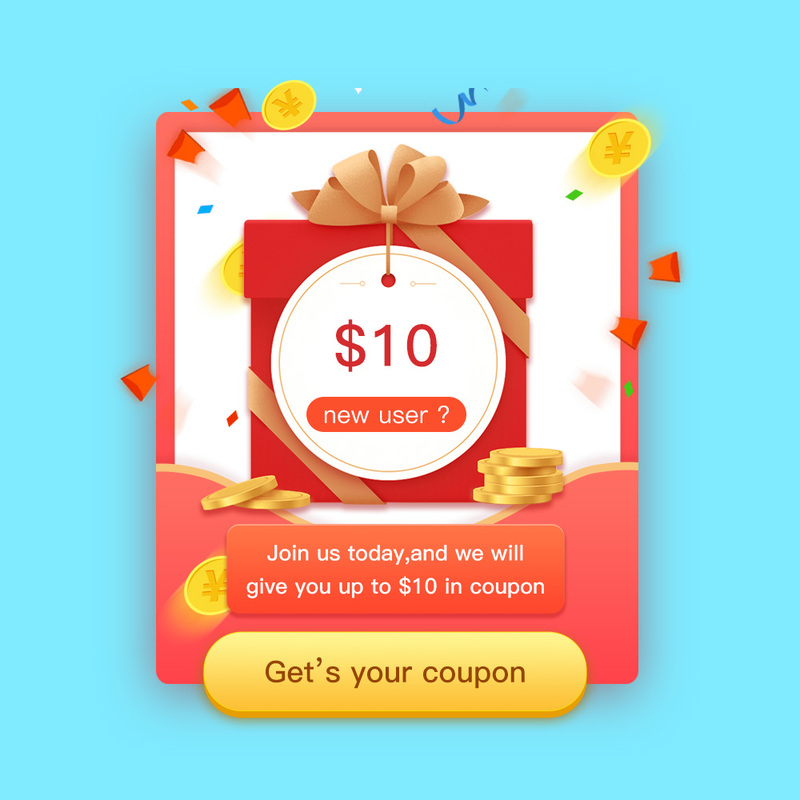 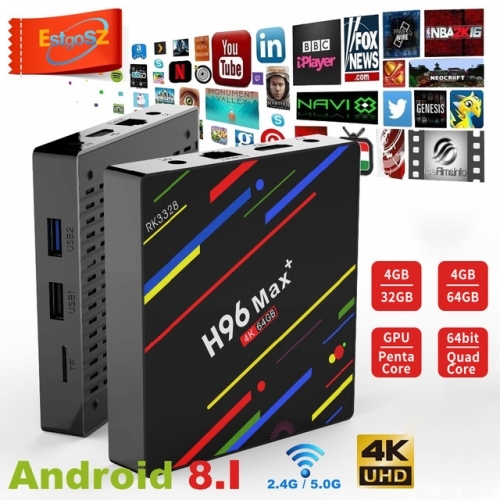 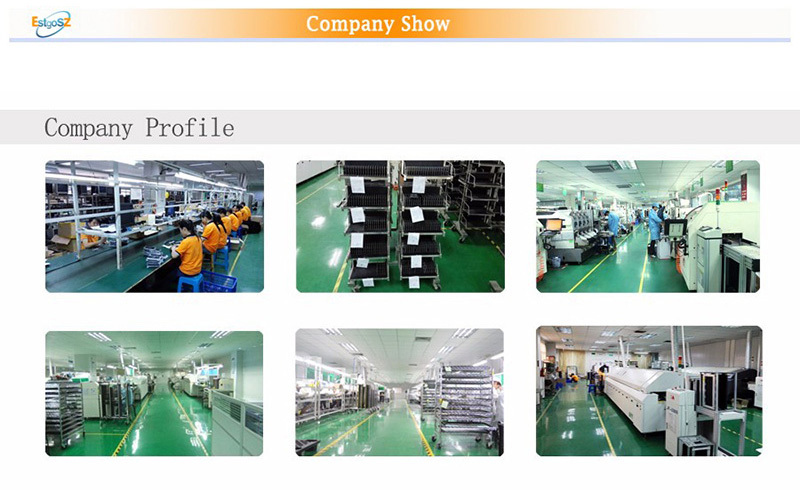 Bright and clear backlit, colorful backlit including red, orange, yellow, green, blue, indigo, violets switch randomly, more convenient when lack of light.